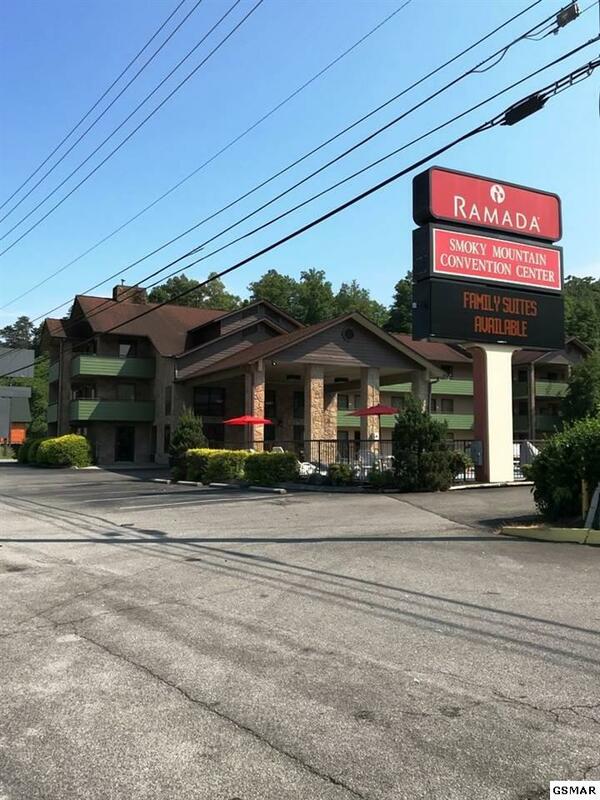 Ramada Pigeon Forge South and Smoky Mountain Convention Center is a well-maintained, stabilized hospitality property that is convenient to a wide variety of tourist attractions, restaurants, and shops. The hotel offers a variety of amenities and room types, including some with fireplaces, private balconies, and jetted tubs. 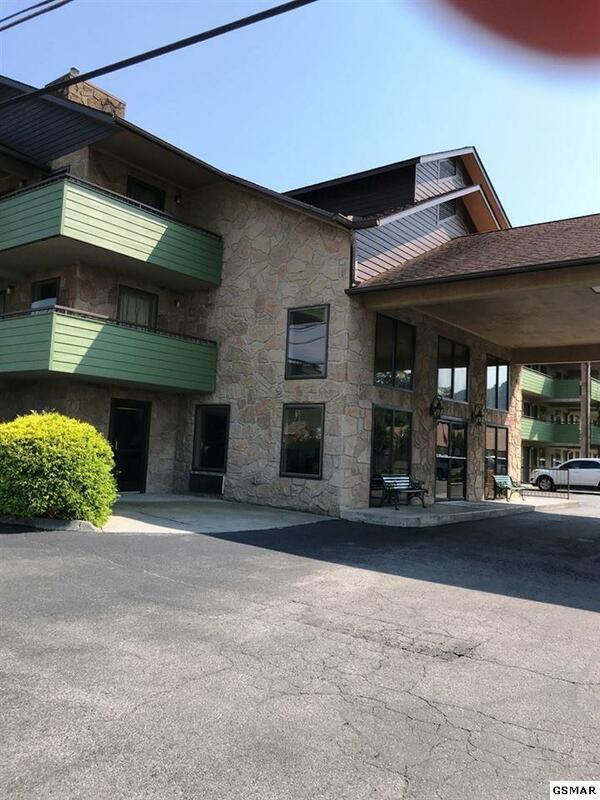 The fee simple property is improved with a 122-room, 3-story, limited service, exterior corridor hotel, an outdoor pool, and a separate 21,050 sq.ft. convention center. 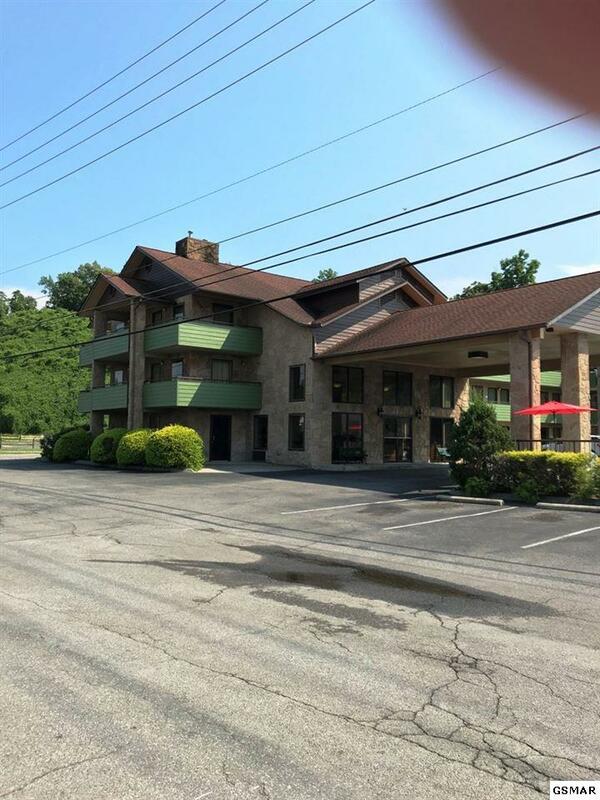 The 5.98-acre site includes about 2 acres of excess land that offers elevated and unobstructed views, and would be ideal for hotel expansion or development of a new hotel concept. 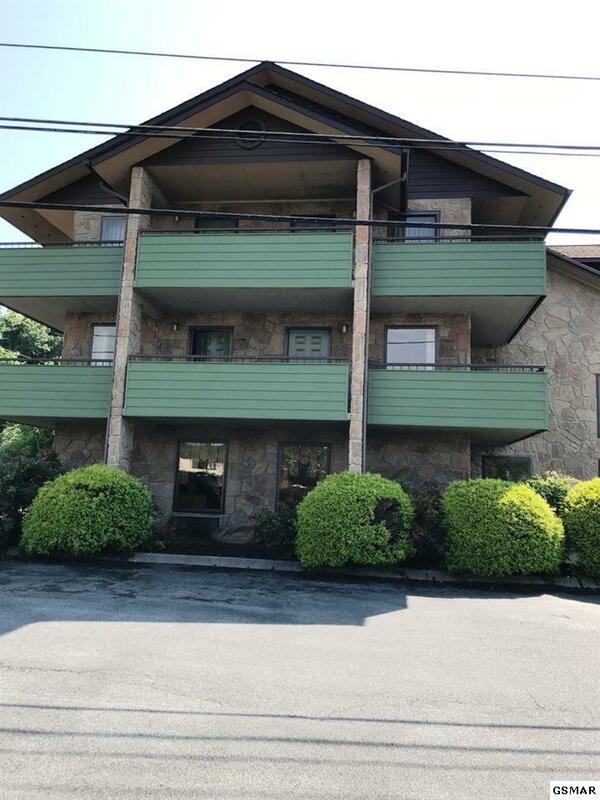 The property is located on the south end of the Parkway (US 441) in Pigeon Forge, on the southbound side. It has excellent Parkway visibility and easy access.